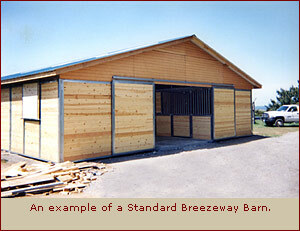 The enclosed Standard Breezeway Barn provides optimum protection from the elements. Galvanized steel frame with lifetime warranty. 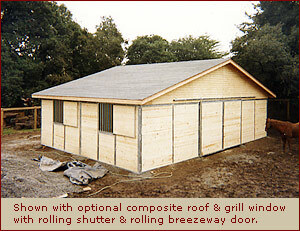 2’ x 6’ kiln dried select deck pine used in all wall co.
4’ hinged door with heavy-duty weld-on hinges. 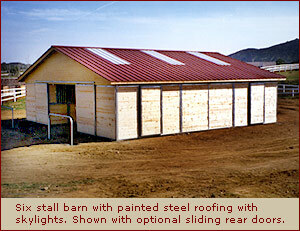 Feed package consisting of a 2’ x 4’ solid door, galvanized hay rack and galvanized feed pan. 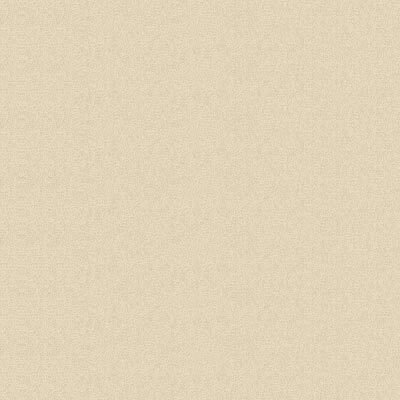 Painted steel roofing material with your choice of 10 colors. Fiberglass skylight panels are included with all non-snow load packages. Dutch top hinged door or rolling stall door. V-yoke top hinged door or rolling stall door. Grill window with rolling shutter. Installed barns include Pier Foundation.